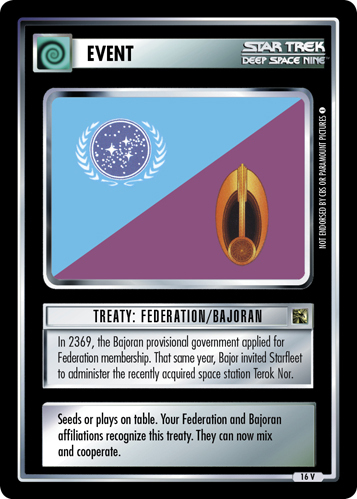 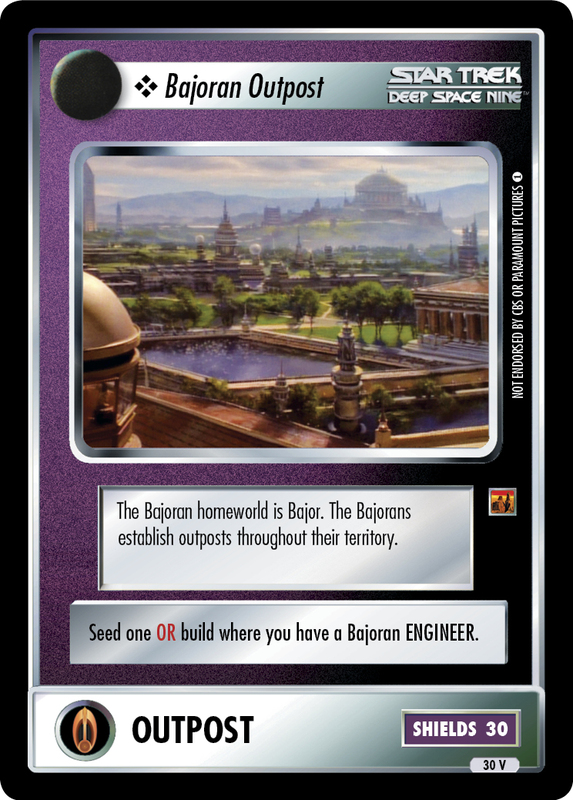 The Bajoran homeworld is Bajor. 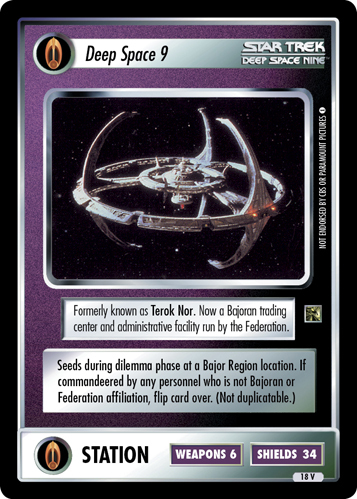 The Bajorans establish outposts throughout their territory. Seed one OR build where you have a Bajoran ENGINEER.